Grandparents who are raising their grandchildren are invited to a free conference, sponsored by Las Cumbres Community Services, to learn about adoption, parenting, legal services and health and safety resources available to them from 8 to 4 p.m. Friday, Oct. 16 at the Santa Fe Community Convention Center. The conference includes morning snacks, a box lunch and continuing education credits available to professionals. 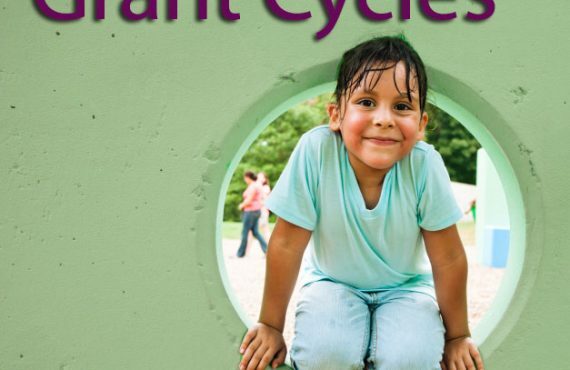 Con Alma Health Foundation, the state’s largest private foundation dedicated solely to health, is financially supporting Otra Vez: Grandparents Raising Grandchildren 2015 Conference. Con Alma’s executive director, Dolores E. Roybal, will lead a group discussion about the reasons and possible solutions for the rising numbers of grandparents who are responsible for raising their grandchildren. More than 24,100 grandchildren live with their grandparents in New Mexico, and the families face a number of emotional, physical and financial challenges. Social Work Department for general and cultural criteria.